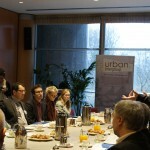 On 19 February, the URBAN Intergroup organised a working breakfast with CEMR’s Thematic Platform on sustainable territorial and local development at the European Parliament. The main purpose of this meeting was to stimulate the discussion among MEPs and local authorities and politicians on the future EU Urban Agenda and to draw an outline of such an Agenda, making the link to EU policies and programmes, including cohesion policy, and outlining what local authorities need from the EU to ensure successful delivery of policies on the ground. 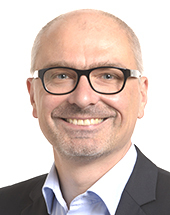 “We, Members of the European Parliament active in the URBAN Intergroup, are very happy to notice the growing interest in creating a European urban policy. After many years of discussions about the urban dimension of different European policies, we welcome with satisfaction the on-going reflection by the Commission on what an Urban Agenda should address and how it should be implemented. The question whether it is needed at all, seems to be answered with one voice: yes. The CITIES conference that finished just yesterday showed it clearly, but it also unveiled the different approaches to what an Urban Agenda should be and how it should be shaped. 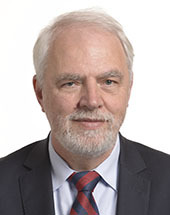 The definition and stimulating the common understanding of it in Europe in the first step for the Commission now.” said during the meeting Jan Olbrycht, President of the URBAN Intergroup. 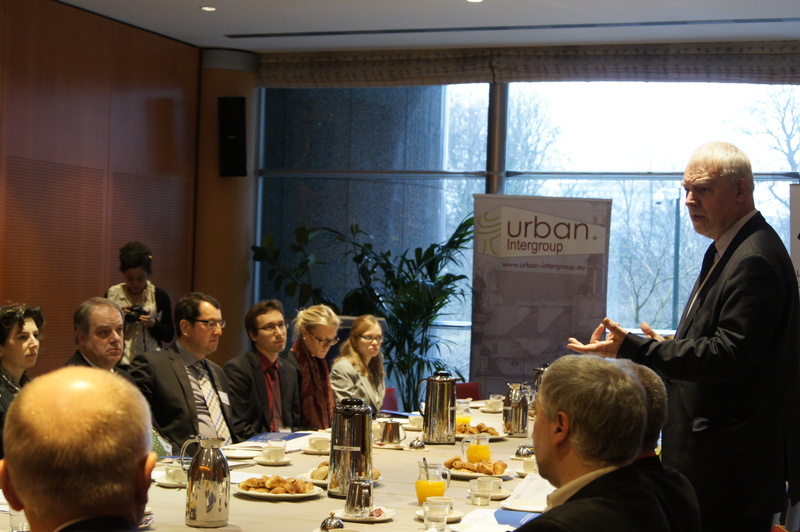 The working breakfast was jointly organised with the Council if European Municipalities and Regions, one of the partners of the URBAN Intergroup. 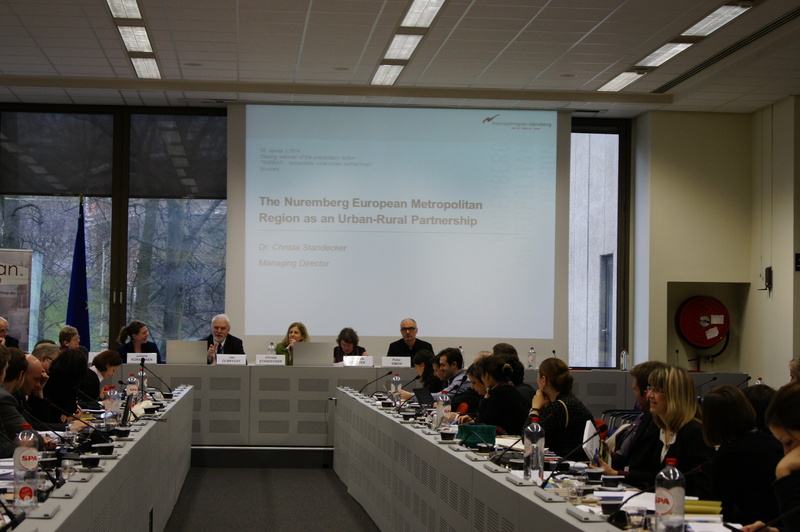 On January 28th URBAN Intergroup jointly with the European Commission organized the closing seminar of the preparatory action “RURBAN – sustainable rural-urban partnerships”. 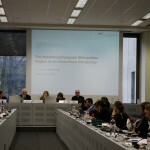 The aim of this seminar was to present the results of RURBAN preparatory action to the European institutions and to discuss the way benefits of rural-urban partnerships can be fully taken into account in the 2014-2020 programming period of cohesion policy and rural development policy. During the introductory session, Walter Deffaa, Director-General of Regional and Urban Policy, and Jerzy Plewa, Director-General of Agriculture and rural development, underlined a very good cooperation between DG REGIO and DG AGRI on rural-urban partnerships. They stressed the fact that the coincidence between the starting point of the new programming period 2014-2020 and the closing of the RURBAN preparatory action can be a drive for the strengthening of the urban-rural cooperation on the ground. Moreover, they underlined that the results of the RURBAN preparatory action had already an impact in the funds’ regulations for the 2014-2020 programming period. Regional and local stakeholders insisted on the complexity of peri-urban relations and difficulties in the cooperation. At the same time, they underlined that structural funds offer a unique opportunity to work across peri-urban territories. They welcomed the possibility of using multi-fund programs (ERDF and ESF) which will facilitate implementation of urban-rural partnerships. 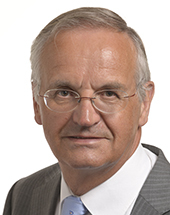 Peter Simon, Vice-President of the URBAN Intergroup who initiated this preparatory action, explained that RURBAN “opened a door” for partnerships but that it would only be possible to asses in the future how Member States used this opportunity to develop urban-rural partnerships. In conclusion, Jan Olbrycht, President of the URBAN Intergroup, asked the European Commission to check urban-rural partnerships while analyzing partnership agreements. “Let’s use European money to put people work together in urban and rural territories”, he added. 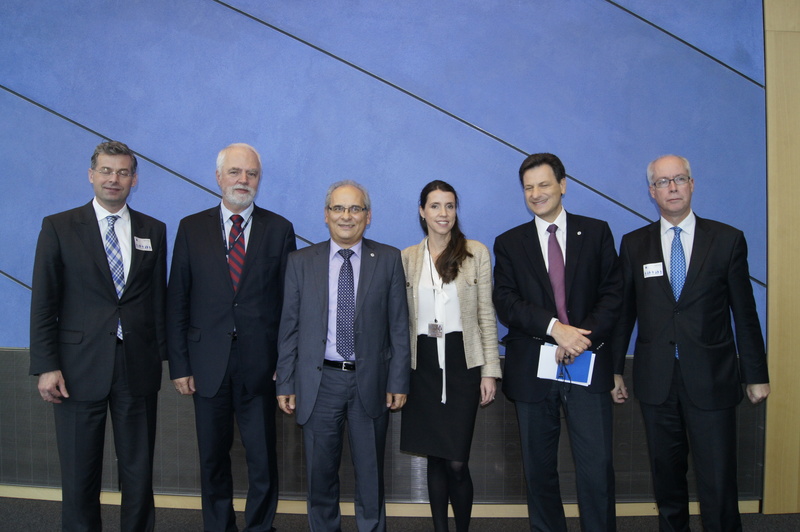 On 12 November 2013 in the European Parliament MEP Jan Olbrycht, President of the European Parliament’s URBAN Intergroup hosted the launch of “Landlords in Europe” Report prepared by the International Union of Property Owners (UIPI). The conference brought together more than 60 participants, including MEPs, European Commission and local authorities’ representatives as well as European stakeholders from the industry and the real estate sector. The Landlords in Europe report is a comparative analysis that examines the private rented market in Europe from a practitioner‘s point of view. 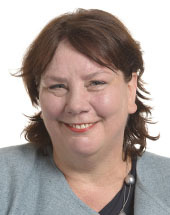 The report highlights the key issues which landlords face in order to improve the understanding of the legislative frameworks in Member States. 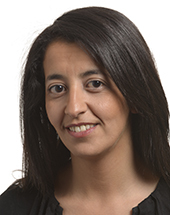 The document brings together details on the rental laws, tax regimes and planning policies which govern the private rented sector in twelve countries across Europe. UIPI is a pan-European association comprising 30 organisations from 28 countries. Jointly, they represent more than five million property owners and some 20 million dwellings. Founded in 1923, its member organisations share the common goal of promoting the rights and interests of private property. Between 12th and 14th of September members of the URBAN Intergroup participated in a study trip to Marseille – European Capital of Culture 2013. The visit was a perfect opportunity not only to visit the city that holds that label, but also to evaluate the impact of the European Capital of Culture label on the urban and regional development in general. 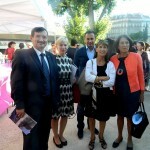 During the three-day stay, the delegation had the opportunity to take part in the inauguration reception at Marseille History Museum, to visit the Pavilion M (a information and organisation center for the Marseille-Provence 2013 program) and the Museum of European and Mediterranean Civilizations. 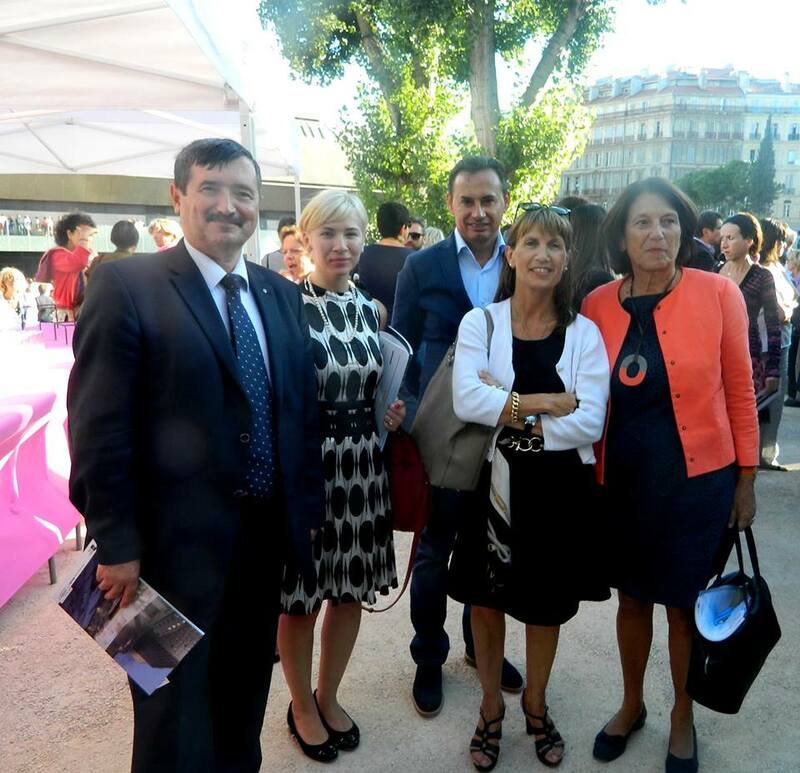 Moreover, members of the URBAN Intergroup took part in meetings with Jean-François Chougnet, CEO of Marseille-Provence 2013 Association and Jean-Claude Gondard, CEO of Services of the city of Marseille. Working lunch with François Gallant, CEO of Euro Mediterranean allowed the delegation not only to exchange views and good practices but also to visit the Euro-Mediterranean district. 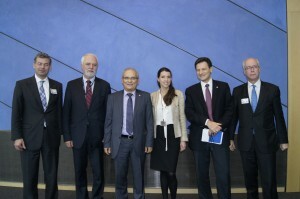 The visit was organized by vice-president of the Intergroup, Ms Marie-Thérèse Sanchez-Schmid.